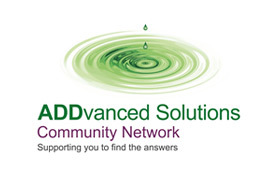 ADDvanced Solutions Community Network provides community-based, open access, pre, during and post diagnosis learning, coaching, mentoring, health and wellbeing activities and groups for children and young people living with a Neurodevelopmental condition including ASD, ADHD, Sensory Processing Difficulties, Dyslexia, Dyspraxia, Dyscalculia, Dysgraphia, Fragile X, Irlens, SEN and disability. We also provide learning, coaching and mentoring for the family (parent, carers, kinship carers, siblings and the extended family.) We deliver a range of learning programmes for supporting professionals from across health and social care, education, community development and CJS. 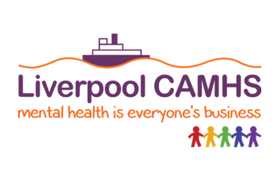 We deliver learning, coaching, mentoring, health and wellbeing activities and group work for children, young people, parents/carers and siblings. 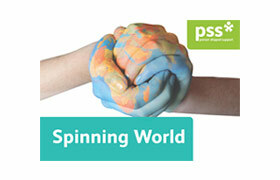 We work in partnership with families in the design, development and delivery of learning and activities. What age group does your service work with? 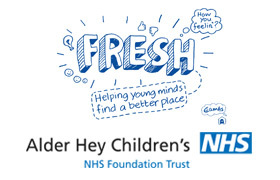 We deliver a range of learning and health and wellbeing activities for children and young people aged 5-19. We also work with the whole family. Do you work with other family members? Yes – parents, carers, kinship carers, siblings, extended family. Are you limited to working with people from a specific geographical area? 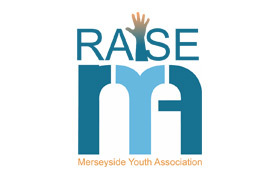 Our children’s and young peoples’ activities are focussed in Liverpool. However, we do work in other areas – please contact us for further details. Monday to Friday 9.00am to 5.00pm office hours. Evening, weekend and holiday groups and activities. Can you be contacted out-of-hours? No. However, enquiries can be made via the website, office answer-phone. We also have a closed Facebook page. Do you have appointments outside working hours? Yes – evening, weekend and holiday groups and activities. Do you have drop-in facilities? Community Network Office (Speke) and activities across the city. 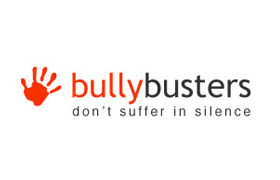 Do you take referrals directly from children/young people, parents/carers? No, we are an open access service – young people aged 15 and over can contact us directly. Parents/carers and supporting professionals can contact us about children and young people aged 5-19 to access learning, groups and activities. Who else can make referrals to you? Any family member or supporting professionals. What kinds of things do you help with? 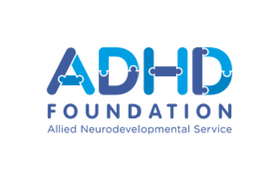 Equipping children, young people and families with the skills, tools, strategies and confidence to better recognise, understand and meet their needs living with Neurodevelopmental conditions. Our young peoples’ groups and activities are particularly aimed at young people who may struggle engaging in youth work environments. 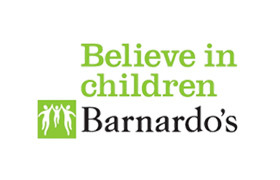 Children and young people’s groups and activities where children and young people through active participation gain a better understanding of themselves and others, explore their own needs and develop new skills and confidence supporting them to access mainstream activities. Open access learning workshops for parents and carers, extended family and supporting professionals. A range of learning programmes and social activities for families including siblings. We will contact you to advise you of the range of opportunities we offer that you may wish to access. Please contact us to discuss these and to find out more about how to access. Meet our Youth Worker or one of our team to find out more about what we can offer and explore whether this is right for you. You will be invited to come along to one of our children’s groups or to come along to meet us before joining the young peoples group. Your family may also wish to access learning and health and wellbeing activities through our Community Network Groups or range of learning programmes. What do you do if a client is not happy with the service? We aim to resolve any concerns at the time. We also have a Comments, Complaints and Concerns process. What skills do your staff have? Our team comprises professionals and volunteers who are trained and skilled in understanding the needs of children, young people and families living with Neurodevelopmental conditions. Their skills lie in engagement, participation, youth work, teaching, information advice and guidance, learning, coaching, mentoring and community development. 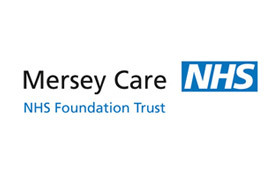 We offer a range of training and learning programmes for professionals from across health and social care, education, community development and CJS including awareness raising training, licensed coaching programmes, accredited and non-accredited learning programmes. We also work in partnership with other providers to provide the best possible offer for families living with Neurodevelopmental conditions.